US Political Activist Linked to Russian Agent Charged with Money Laundering, Fraud - M.News — objective financial and political news. A conservative U.S. political activist romantically linked to admitted Russian agent Maria Butina has been indicted by a federal grand jury on wire fraud and money laundering charges, the U.S. Attorney’s Office in South Dakota said on Wednesday, VOA reports. 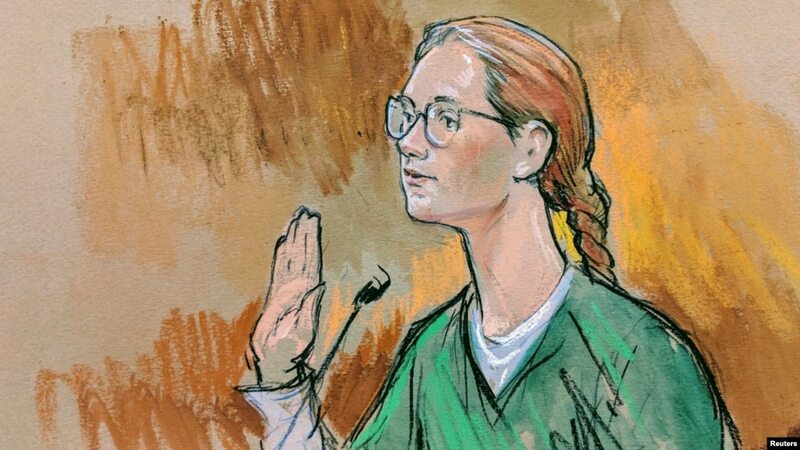 Butina, Whelan and Makarenko: how are these arrests related to each other?